Your company has insight, expertise and wisdom helpful to your customers, audience and people just becoming aware of you. Why aren’t you sharing it? Quotes from the very famous and very inspirational are not the only type of content people can emotionally connect with. What about all the tips, hints, and expertise your company has learned along the way? Why not share your own custom quotes? How Do I Know If My Business Has Custom Quotes? Think of quotes as content. You probably have generated a lot of excellent material and just don’t see it as being parsed into quotable nuggets of wisdom in 140 characters. Start by looking at your website copy and at your collateral (whitepapers, ebooks, brochures, newsletters, slide decks, product information, FAQ, data sheets). Think about some of the information taught in your training sessions or webinars. As long as it is OK to share publicly, this type of content could be ideal for you to use as your own custom quotes. Automobile companies: find tips on extending gas mileage, keeping the paint shiny, and ensuring the Bluetooth connects to my device when I get in the car. Cosmetics companies: share tips on moisturizer, prolonging the life of my nail polish top coat and making my eye shadow last all day. Personal financial companies: share your tips on how to save a little more each week, how to start to understand the stock market, what to know about retirement savings. The ideas listed are timeless. Meaning that whether they appear in your company Twitter feed today or next month, they are still relevant, helpful and applicable. This type of content is the kind that can cycle out repeatedly. When your timeless custom quotes are set to appear from your Twitter account continuously, this frees up your social media team to do what they do best. They can community manage, listen, respond, create timely content and ensure your company is responding and interacting with your audience. 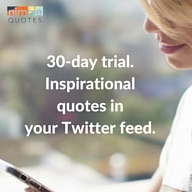 Nimble Quotes has a Custom Content subscription where your quotes/tips/hints that are automatically tweeted from your Twitter account are your own custom quotes. Nobody else can have access to them. Check it out here. If you’re interested in trying Nimble Quotes, register for our free 30-day trial. 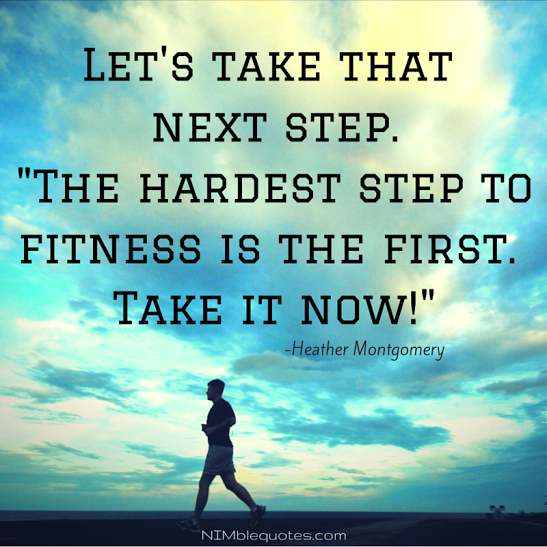 Not ready? Sign up for our newsletter instead.